Zambian copper producer Konkola Copper Mines (KCM) has recorded a 47% increase in mine output in the 4th quarter ended March 31, 2018. In a statement, KCM major shareholder Vedanta Resources said attributed the uptick in production to higher equipment availability. “Mined metal production was 22,000 tonnes during Q4 FY2018, up 47% year-on-year, primarily on account of improved mined output from Konkola driven by higher equipment availability, positive results from focussed OEM supervision of trackless equipment and reconfiguration of Nchanga underground ramp-up. 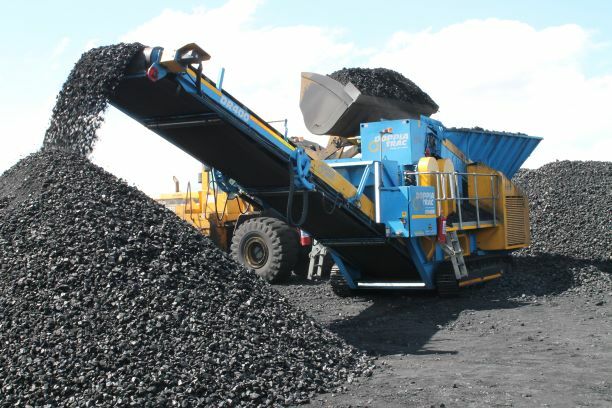 “This was, however, lower by 8% quarter-on-quarter, primarily on account of lower copper recoveries at the Tailing Leach Plant (TLP) and the impact of heavy rains on ore and waste mining at the Nchanga open pit, which has stabilised now,” the company said. The company said the business partnering model remains on track and mobilisation of resources underway for secondary developments and production from a new mining area at Konkola. 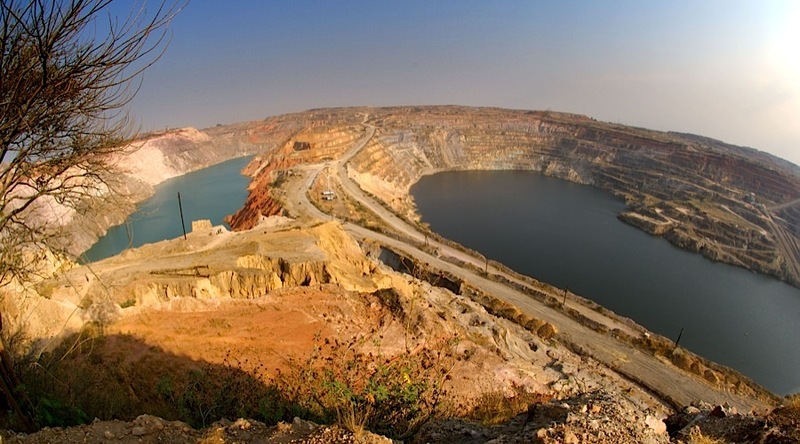 “The waste mining program for enhanced access to high-grade ore body at open pit and focused preventive maintenance programmes at TLP, which were impacted by the heavy rains, are expected to start delivering volume improvements from Q1 FY2019. Custom volumes were at 21,000 tonnes, lower 34% year-on-year and quarter-on-quarter due to lower concentrate availability as a result of heavy rainfall in the region and the resulting increased demand. Further, KCM hailed significant increase in water levels at the Kariba Dam, saying it has helped improved power supply situation to mines in Zambia. Previously, the Zambia Electricity Supply Commission (ZESCO) had to resort to load shedding to manage power distribution, a situation which negatively affected productivity in the mines.